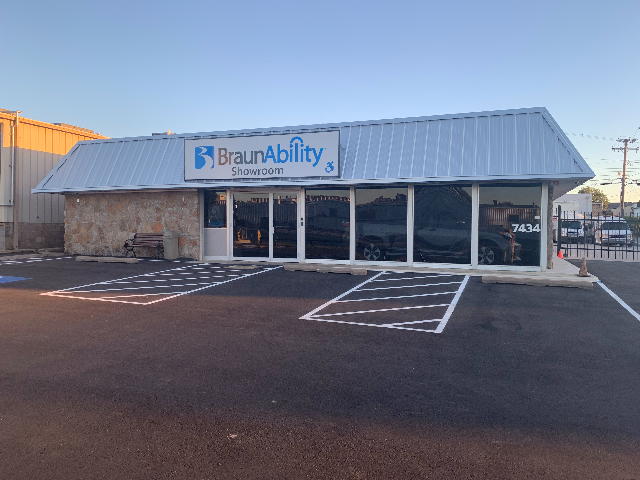 With over 28 years of experience and commitment to the mobility industry, Handicapped Vehicle Services Unlimited in Tulsa is the largest stocking dealer of lowered-floor accessible vans in the Southwest. Our mission is to provide one-on-one consultation to determine the correct equipment or modifications for your individual needs. HVSU has the most experience consultants and finest selection of new and used acessible vans. We provide the best pricing, professional installation and outstanding service. We are proud to have the highest owner-loyalty rating in the region. Our goal is to offer accessible vans for every budget … full-size, minivans or shuttle-buses … for your mobility transportation needs. Call today to schedule a visit to our indoor mobility showroom with a variety of interactive mobility displays … We are the experts who care!